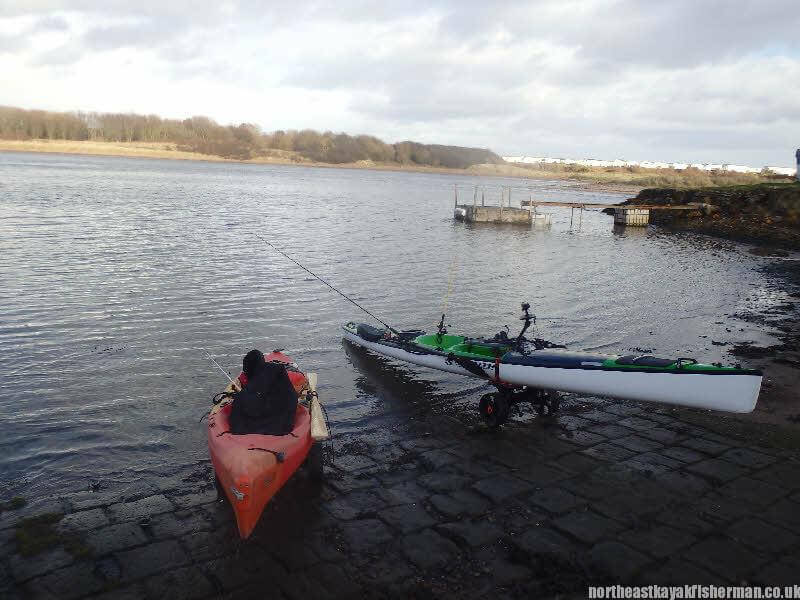 This is an alternative spot to fish when all other options are out of the question due to the weather. 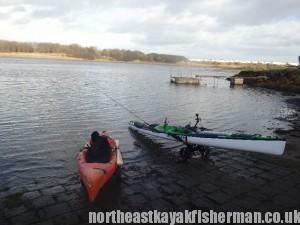 Even in the strongest winds and large swells you can fish here. It is very sheltered. This option should be a good spot for fishing for flounder on light tackle although I’ve only tried once and I was not successful. It is shallow but many of my friends have caught fish here. I will be back and hopefully I’ll be able to update this post with more detail. Fish I hope to catch! I hope this has been of use to you. Feel free to add a comment if you want more information and please ‘like’ the page.